Central’s trendiest food and drinks street host its biggest street party with 13 participating venues offering their best snacks, artisan coffee and beer. Pop along to Peel Street for an unforgettable street party! 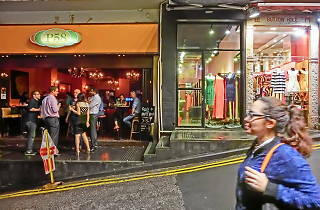 With 13 participating restaurants and bars, join in the festivities at one of Hong Kong’s most eclectic streets. Enjoy specialty coffee and authentic bagels courtesy of Fineprint bar, delicious Brazilian-Japanese street food from Uma Nota and Italian wine and food from 121BC. 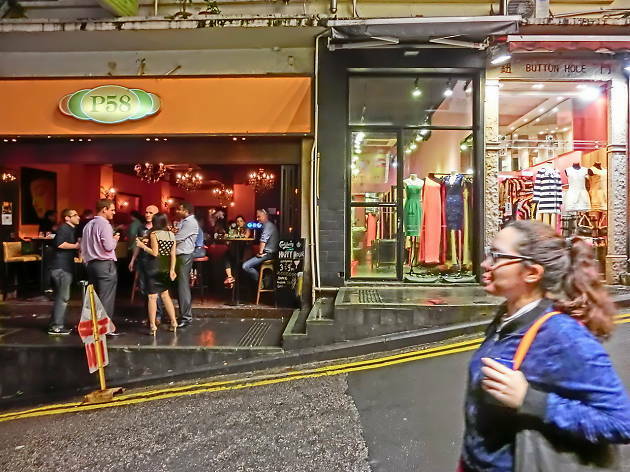 Pop into the restaurants some fun mini games like Dice and Jenga and reduced price menus as you stroll through Central's trendiest food streets.